Fundraiser by Michal Pietrzyk : Michal's Documentary - Help Us Complete This Film! Michal's Documentary - Help Us Complete This Film! 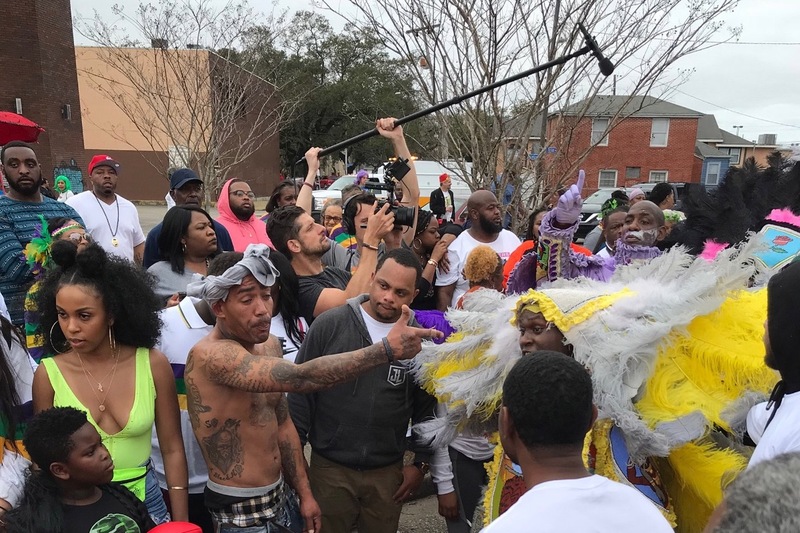 In a gentrifying New Orleans, Demond sacrifices to be Big Chief in a secret 200-year culture known as Mardi Gras Indians: African-American men from the city's roughest neighborhoods who spend all year sewing feathered suits they'll wear only once, in a battle to decide who's "the prettiest." 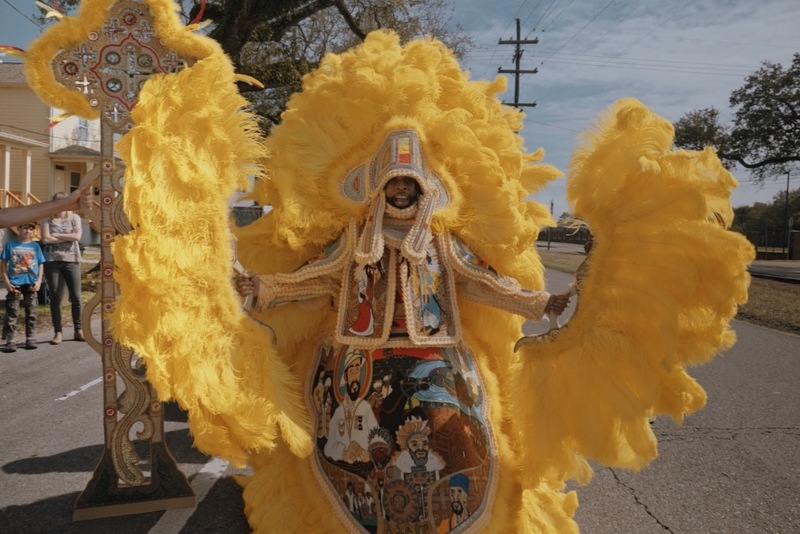 All on a Mardi Gras Day: Big Chief Demond and the Young Seminole Hunters is a documentary film directed and edited by Seattle-based filmmaker, and lifelong active member of Seattle's Polish community, Michal Pietrzyk. I've been working on this film for over a year, with no funding, and despite all the challenges, it's been an incredible experience. 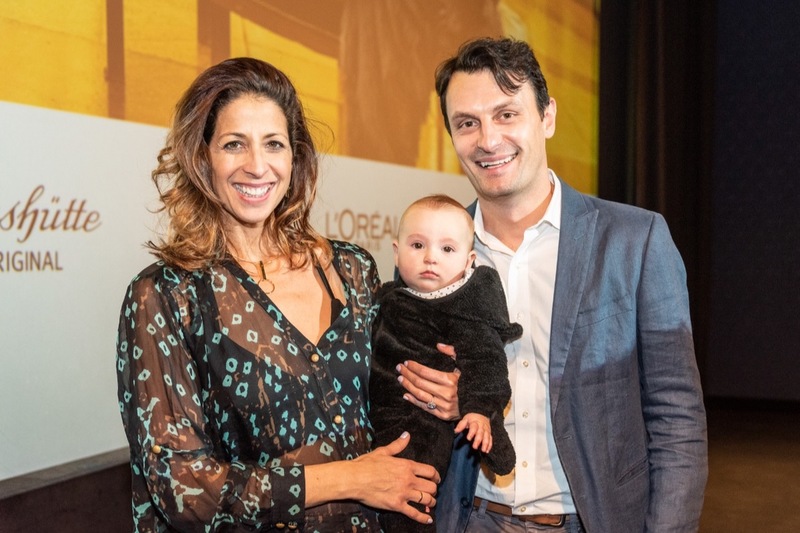 The film has defied the odds and is being invited by some of the biggest film festivals in the world. 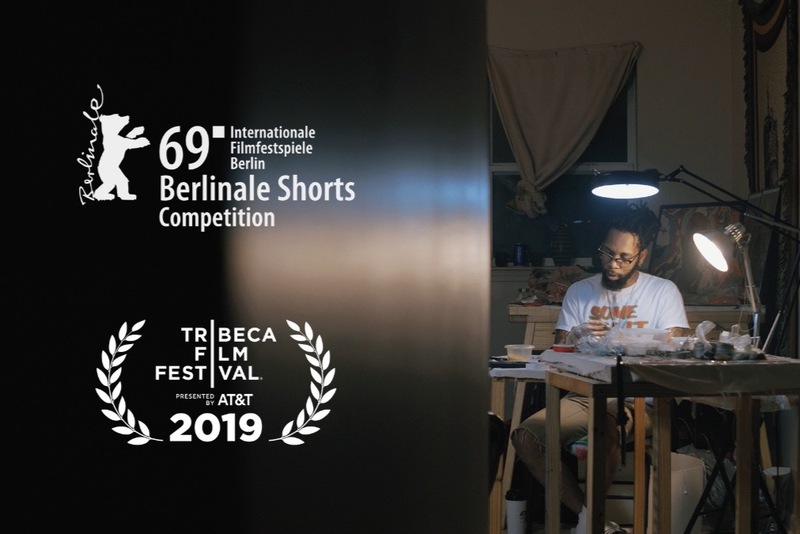 It was one of 24 short films in the world to participate in this year's Berlin Film Festival, and was selected from over 9000 submissions to participate in the Tribeca Film Festival. But we need your help! I've covered all the costs of producing the film from my own pocket, and am turning to our community to help recoup some of these costs, and continue to promote the film to make it a success. Every film festival submission is an additional cost, and getting invited requires traveling to the festival, flights, lodging, etc. 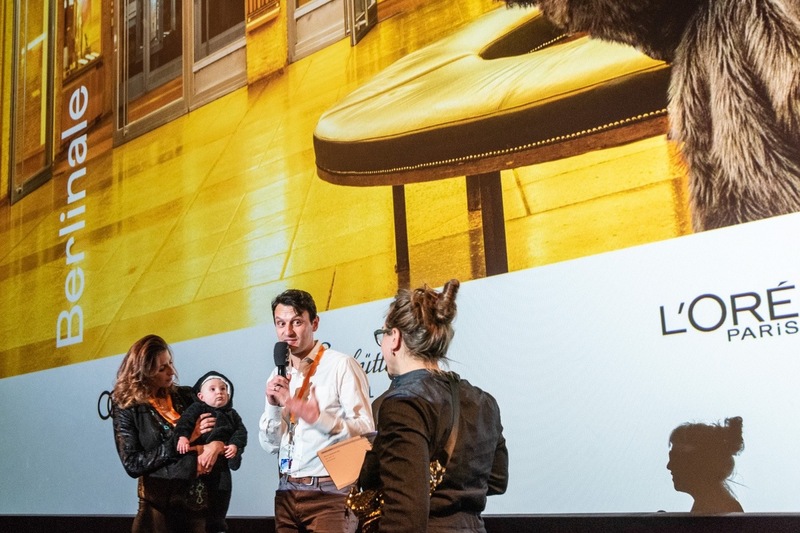 If the film continues to screen at festivals, and potentially wins one of them, it even stands a chance of being nominated for an Academy Award! If you've made it to this page, I hope you can support our film and be a part of this exciting adventure. My young family thanks you in advance! Every donation helps! But for every donation over $100, we'll add your name to the Special Thanks in the credits!